Everyday Idioms!!! 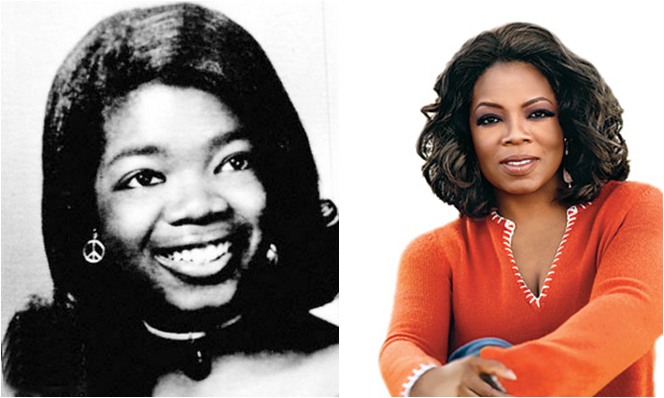 : "rags to riches"
Every one knows who Oprah Winfrey is, but many people don't know much about her life before she was famous. Oprah's life is a true example of a "rags to riches" story. She grew up poor and disadvantaged in Mississippi and is now one of the richest and most powerful women in the world! Wow! Seth: Let's see a movie this weekend. Mary: OK, which one do you have in mind? Seth: I don't remember the name, but it's a rags to riches story set in India. The main character is a poor guy who wins a game show and becomes rich. Mary: Oh! 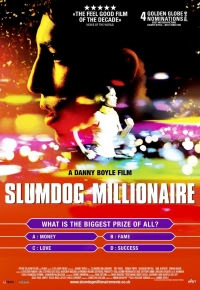 you're talking about Slumdog Millionaire! rags to riches can be used to describe a story where a very poor person becomes rich.